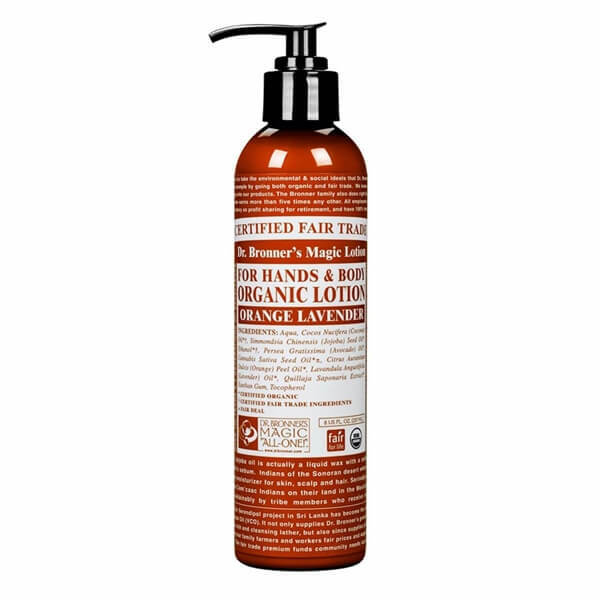 Dr Bronner's Organic Lotion - Orange Lavender is made with pure organic oils free of synthetic ingredients and preservatives. Organic jojoba oil moisturizes dry skin exceptionally well due to its unique similarity to the skin's natural oils. 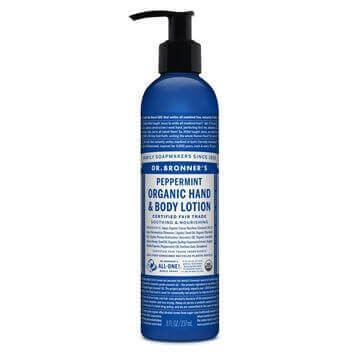 Organic coconut oil assists with absorption, while organic hemp and avocado oils help keep skin smooth and supple. Organic grain alcohol (ethanol) is used as a natural preservative at a level that helps absorption without being drying. Only the finest organic essential oils are used for fragrance! Suggested uses: Gentle enough to be used anywhere — hands, face or body. 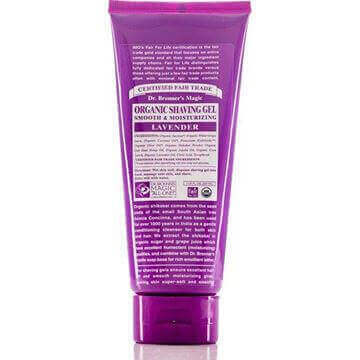 These lotions are highly emollient, so start with a small amount. Keep a bottle by your sink and apply a pea-sized amount after hand-washing. Put it on right out of the shower, before skin dries. Just a few squirts will cover the whole body and absorb quickly into skin. 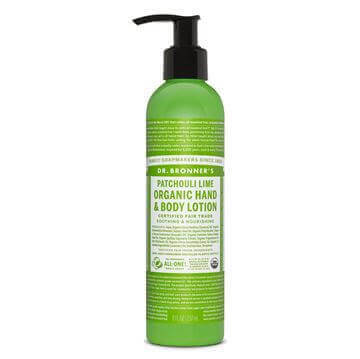 Nourishes and moisturizes organically. 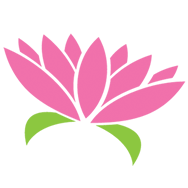 Massage slowly into skin for deep relaxation, always towards the heart. Breathe deeply! Health is Wealth!